Offering comfortable self-contained apartments, Apollo Hotel Auckland is the perfect base from which to explore Auckland. 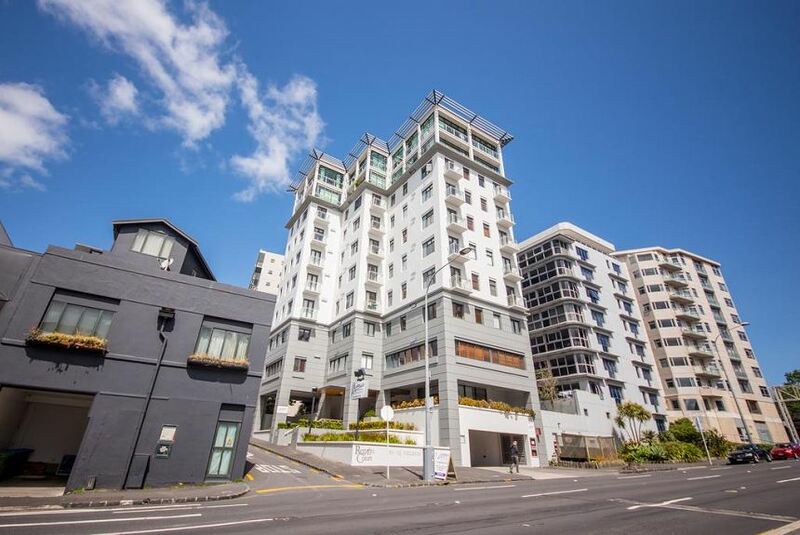 Situated in Auckland CBD (Central Business District), all apartments offer satellite TV and a DVD player. Guests have access to a swimming pool, sauna and fitness centre at a nearby location. Close to shops and restaurants, these apartments are a great alternative to hotel-living. All apartments include a fully-equipped kitchen, open-plan living and dining areas and laundry facilities. A guest laundry and luggage storage are also available on-site. It is 7 minutes' drive from the University of Auckland and 10 minutes' walk from Sky Tower and Skycity Casino. Other local attractions include Auckland Art Gallery and the Civic Theatre, both within a 15-minute walk from the property.